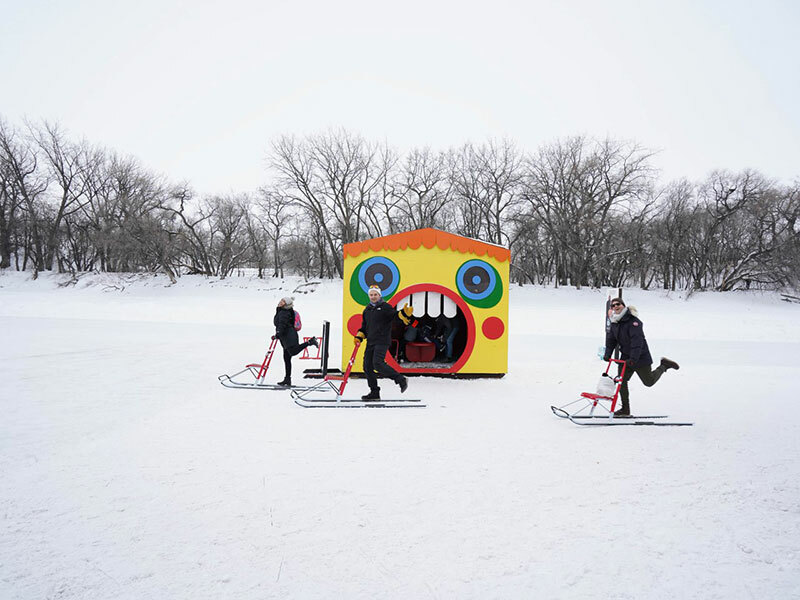 It’s a little bit of curling mixed with a little bit of crokinole for a whole lot of winter fun at The Forks. Players get into this distinctly Canadian game by sliding across an ice surface giving curling rocks, which act as the game pieces, just enough of a nudge to land within the scoring circles or on the button (instant 20 points right there). Rules state the losing team treats the winning team to mini-donuts or a round of drinks from The Common. For more than 30 years, outdoor winter enthusiasts have enjoyed the 15 kilometres of groomed trails at Windsor Park Nordic Centre. 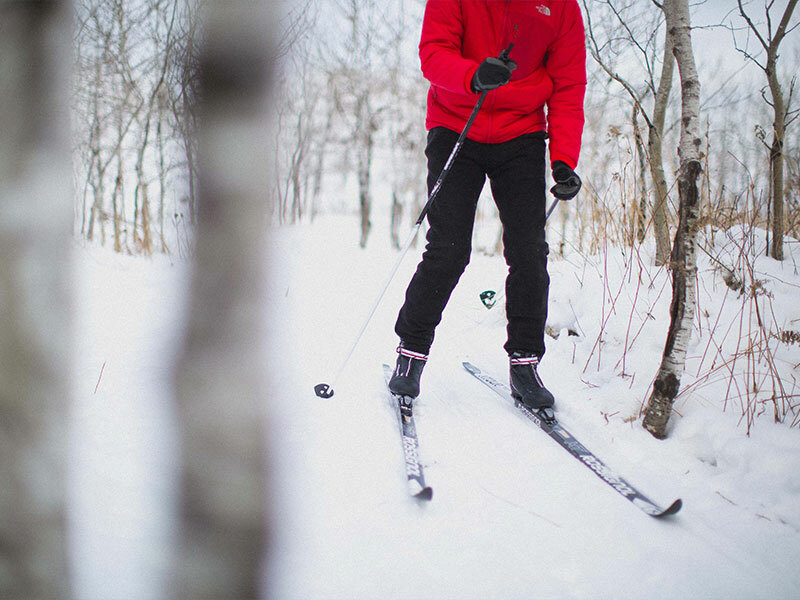 If you’re new to taking on the ski trails, the recreational facility offers ski rentals and instructions to suit all skill levels. Night skiers can indulge in a winter wonderland along lighted trails, and then head to the rustic clubhouse for a hot chocolate and camaraderie in front of the fireplace. When the snow flies, some Winnipeg bikes don’t get put away — they get bigger. With tires that measure 3.8 to five inches in width, fat bike riders take on Winnipeg’s winter trails, frozen rivers and slippery streets. Though trekkers barrel down the Red River Mutual Trail on rented fat bikes from White Pine Bicycle Company at The Forks, those who enjoy something a little more urban peddle their way through the heart of the city as they work off the omelettes they’ve indulged in during the Downtown Winnipeg BIZ’s Bikes & Brunch tour. Once you’ve donned your ceinture fléchée (traditional coloured sash), embrace the joie de vivre and embody the spirit of the voyageurs at Festival du Voyageur, Western Canada’s largest winter festival. 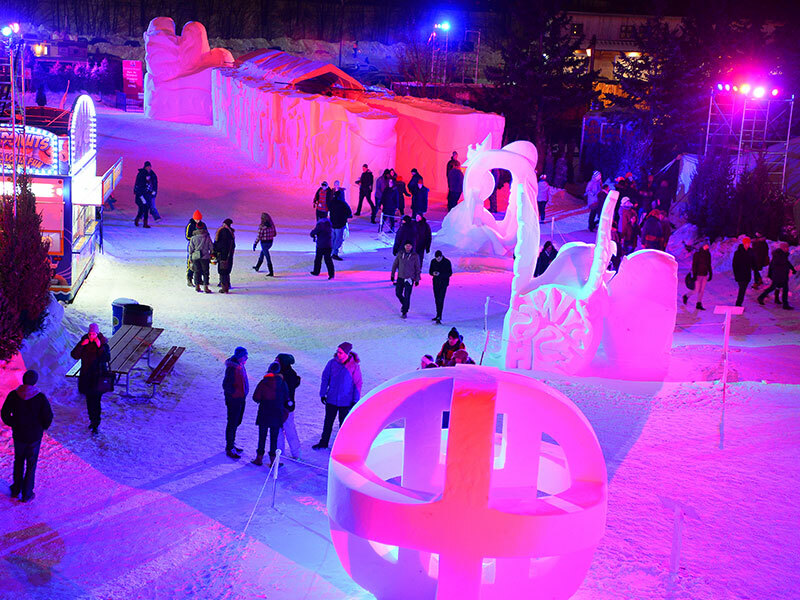 Savour some classic cuisine - like pea soup and poutine - before being wowed by sensational snow sculptures created by artists from across the world. You won’t be able to stop tapping your toes, maybe even doing a slight jig, when lively musicians bring out the fiddles. And just try not to get swept up in the traditions of the past during this jovial gathering that merges historic and modern French Canadian culture. 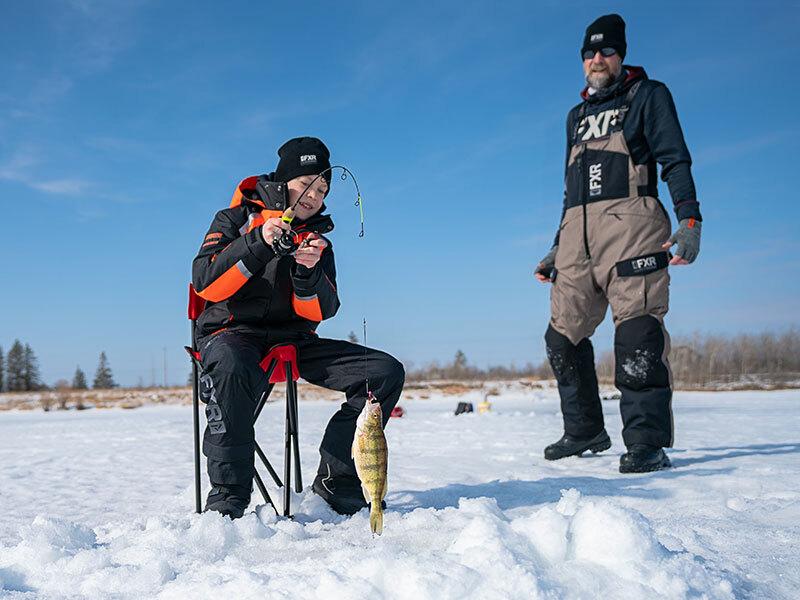 Inside the 640 acres of protected urban greenspace, visitors trapes along seven kilometres of softly groomed trails on wooden snowshoes that wind past frozen ponds where you can possibly catch a fish - just borrow a pole, tackle box, and ice auger from the Interpretive Centre. Nature lovers tour alongside FortWhyte Alive interpreters as they point out winter birds, and tell the tale of early Manitoba settlers inside the Sod House. Then find a spot around an open fire to bake bannock, or roast a marshmallow or two. There’s no doubt Winnipeg has some of the most passionate hockey fans in the world. The Bell MTS Place roof rattles as the crowd booms, “True North” during the Canadian national anthem at one of the season’s 41 Winnipeg Jets home games, and you’re sure to feel the frenzy when Laine scores yet another hat trick. 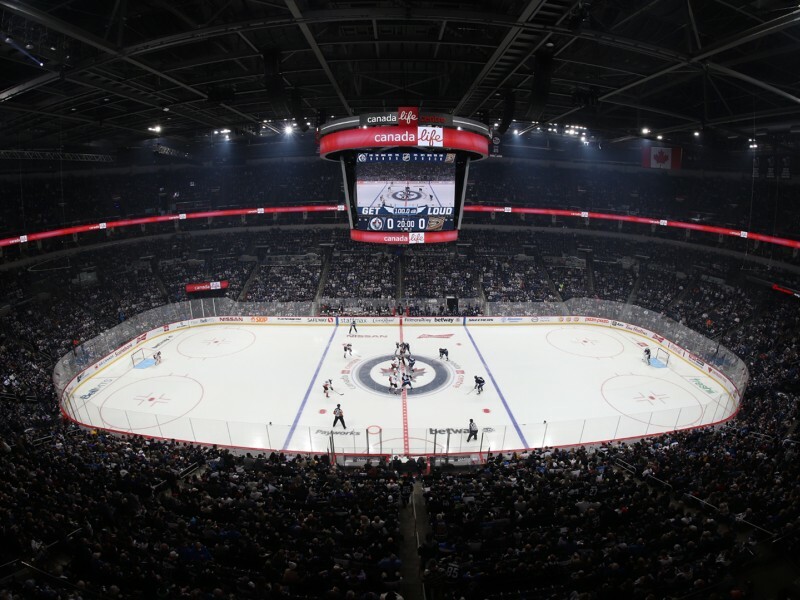 Hockey fans get equally as pumped for the Manitoba Moose, Winnipeg’s American Hockey League's team, as they take to the ice for some affordable, family fun. 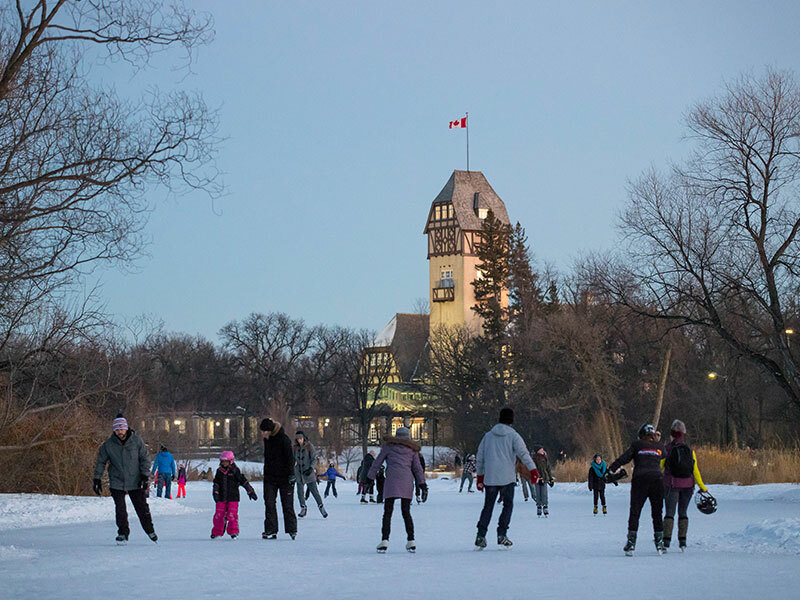 Glide along man-made trails and frozen bodies of water across Winnipeg on your skates. Power along the Red River Mutual Trail, one of the longest naturally frozen skating trails in the world, before popping into one of the many artistic warming huts. Or drag a toe pick at The Fork’s Arctic Glacier Winter Park, Assiniboine Park Duck Pond, St. Vital Park, FortWhyte Alive, and other facilities. As the geese migrate south they make room for ice skaters playing games of shinny, or leisurely gliding along the glass surface. In the depths of the province’s coldest months, foodies flock to the frozen waters of Winnipeg for a meticulously curated menu prepared by chefs from across Canada at the annual sell-out pop-up restaurant RAW:almond. At this full-fledged culinary experience on the frozen river, diners savour multi-course meals served on communal tables in an elaborate tent-like structure made from sustainable and local materials. 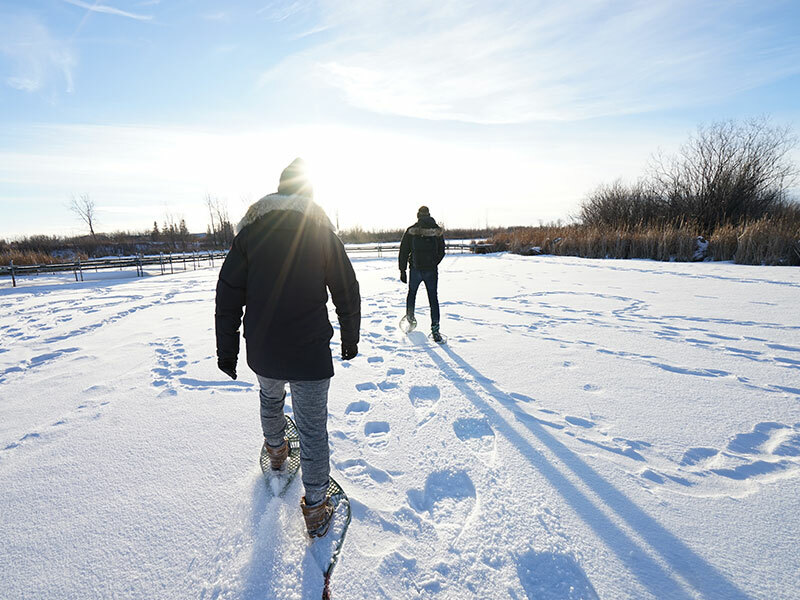 Winnipeg may not boast any mountains, but that doesn’t mean adventure can’t be taken to new heights in the winter. 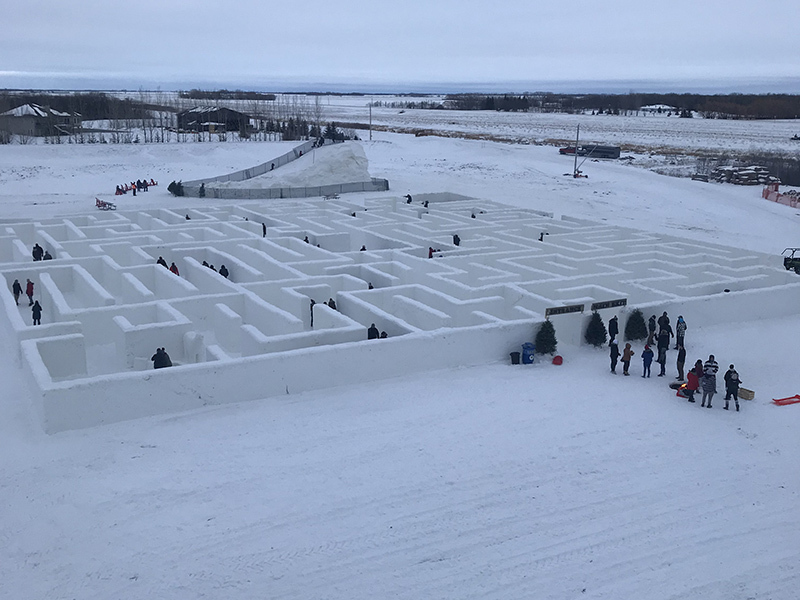 Thrill seekers are beckoned to the city’s French Quarter every winter as the Club d'escalade Saint-Boniface’s ice tower rises from the prairie landscape. 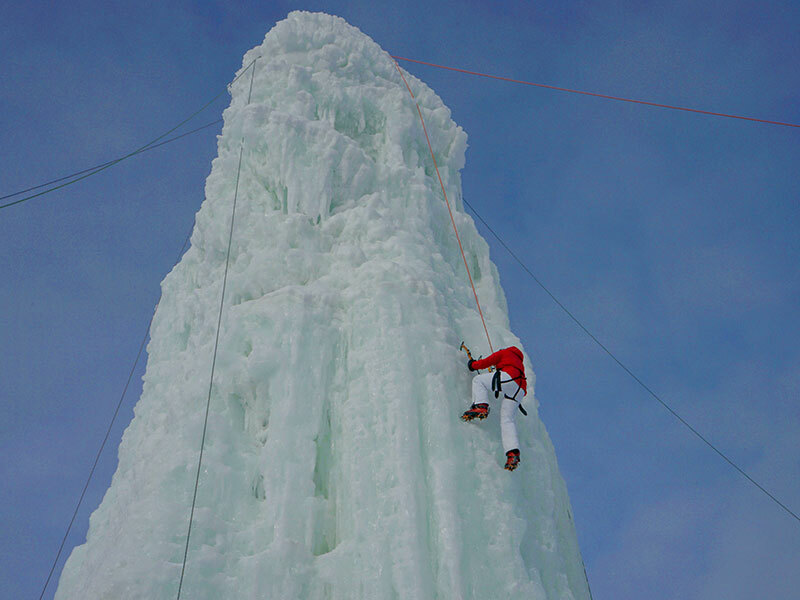 As North America's original free-standing ice climbing tower, beginners and pros alike find their vertical adventure on the 20-metre tower, the tallest of its kind. Get hot, then cold, then do it all again. 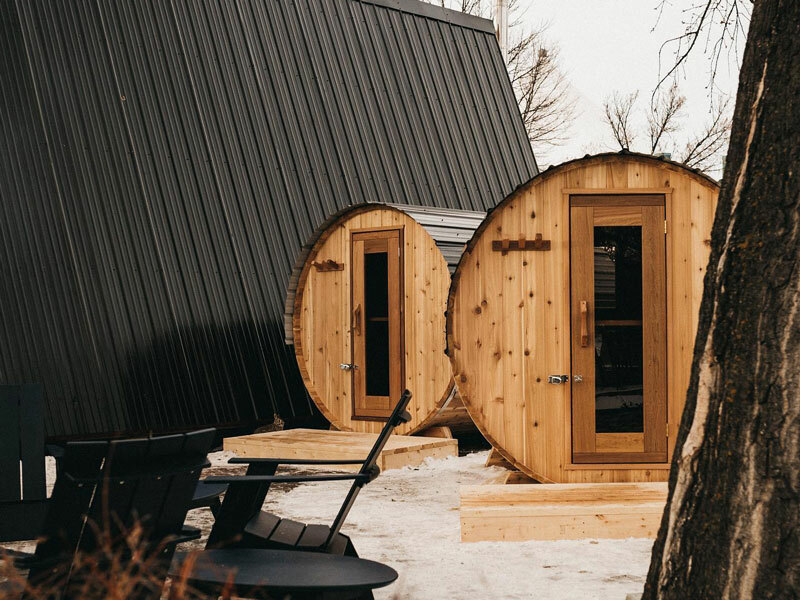 That’s the 2,000-year-old thermal cycle ritual behind Thermëa, Winnipeg’s luxury Scandinavian spa. 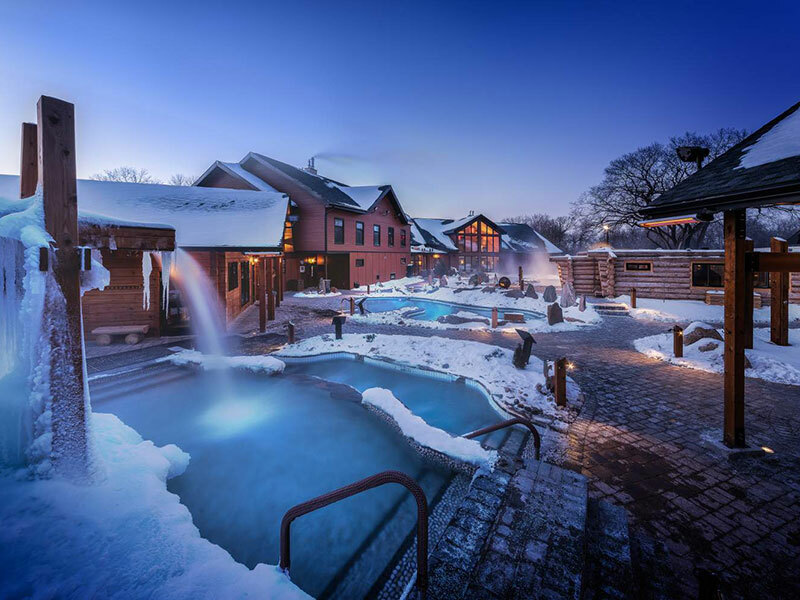 Rotate through the outside thermal pools set between the snow, or find your bliss inside one of four saunas inspired by Nordic and Mediterranean traditions. Then, if you dare, walk under the icy Icebër waterfall which will rejuvenate your body and senses.